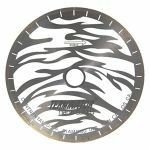 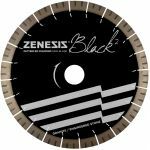 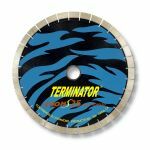 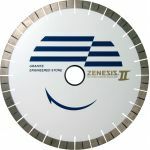 Bridge Saw Blades sold by Canadian Diamond Products are designed for wet use on granite, marble, quartzite and engineered stone. 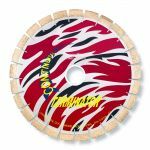 The life of the saw blade depends on the type of material and the blade technology used. 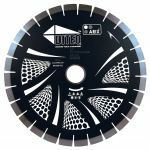 The blade segments also vary is design, from the type of layering technology used for the diamonds to the height of the segments on the blades. 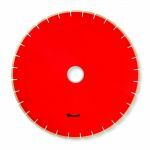 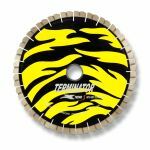 Make sure you match the correct size saw blade to the RPM of your saw to avoid difficulties with the cutting process.